* AND LOVE ... "TOO MUCH LOVE"
Would you like to visit Tangier during your stay with us? We offer you the chance to know the Moroccan culture with Aziz Benami, our licensed private guide in Tangier, also recommended in the book of Rick Steves, Spain 2014. You can book it when you pay the stay at our website. 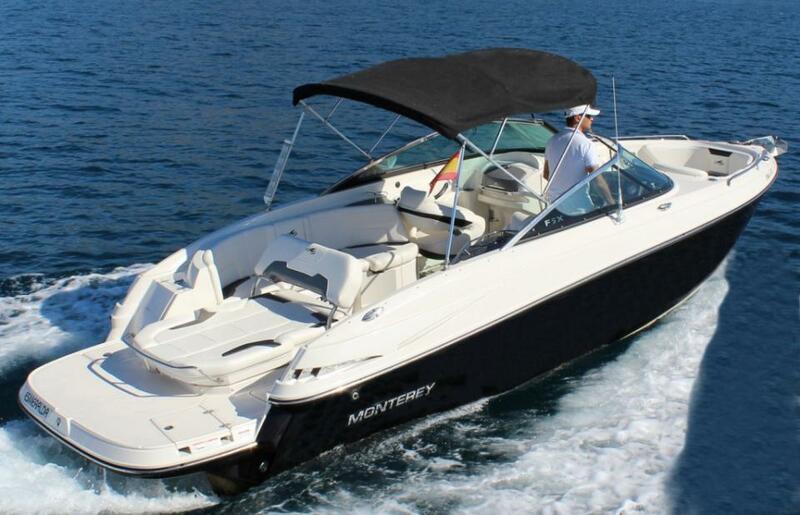 We can offer you a 4 hours cruise from Puerto Banus to go wherever you want until 20 miles. If the guests desire they can stop and leave the boat floating for a while to enable them to have a swim in the deep water and even see the dolphins! From 550 euros + taxes (for 7 passengers + crew). *Drinks and snacks are included. There are different boats and cruise conditions. If you would like to know further information, please contact us. We offer you 2 nights stay at one of our superior room + 3 hours at our favourite studio for cooking lessons. They will show you how to cook with some local products in a different way and you will enjoy it later with the best wine.